Home › What Comes with My Order › Will the quality of my footage be edited or enhanced? 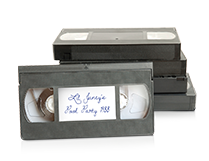 Videotape-to-DVD transfers will preserve the qualities of your video footage as they appear on the tape. Footage will not be enhanced. 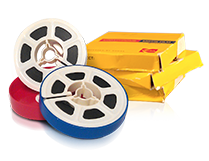 Film-to-DVD transfers may slightly enhance the footage with more vibrant colors and reduced scratches, dust and lint from the film surface. 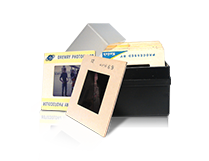 Slides-to-DVD transfers may receive slight color correction based on the image. 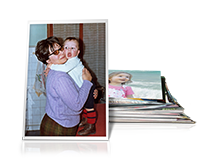 Prints-to-DVD transfers will preserve the qualities of your pictures as they appear on your media.